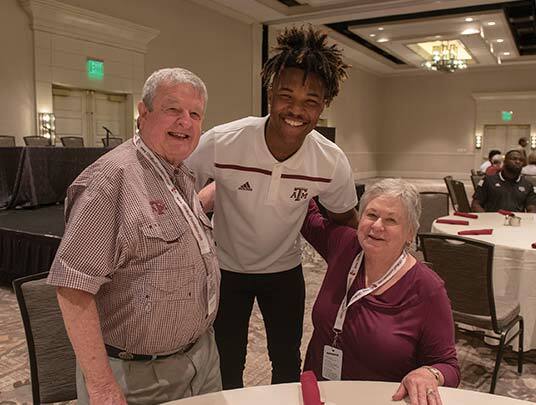 COLLEGE STATION, Texas – The 12th Man Foundation will recognize donors who have made gifts at the highest level to the 1922 Fund during halftime of the Ole Miss football game on Saturday, Nov. 10. 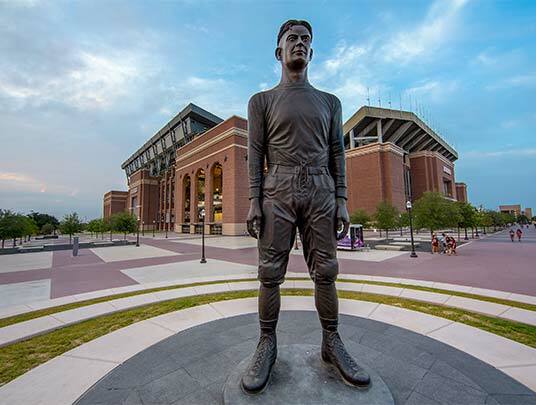 The 1922 Fund, named for the year E. King Gill was called from the crowd to stand ready for his team, represents the desire to endow scholarships for all student-athletes at Texas A&M. 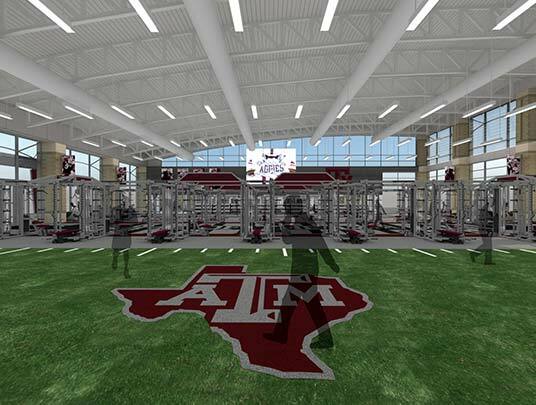 The initiative is one that will benefit student-athletes from different teams, backgrounds and upbringings, and it is one that will forever resonate. 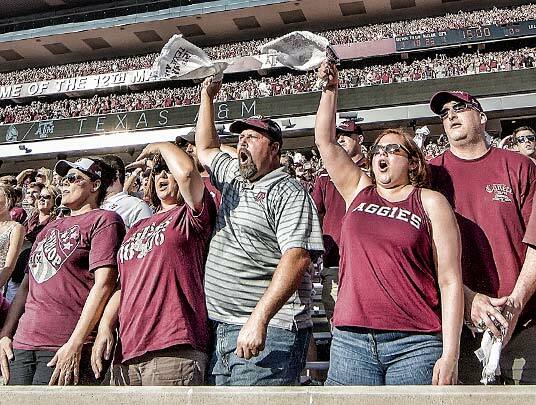 Simply put, a gift to the 1922 Fund is a direct investment in the long-term viability and success of Aggie Athletics.